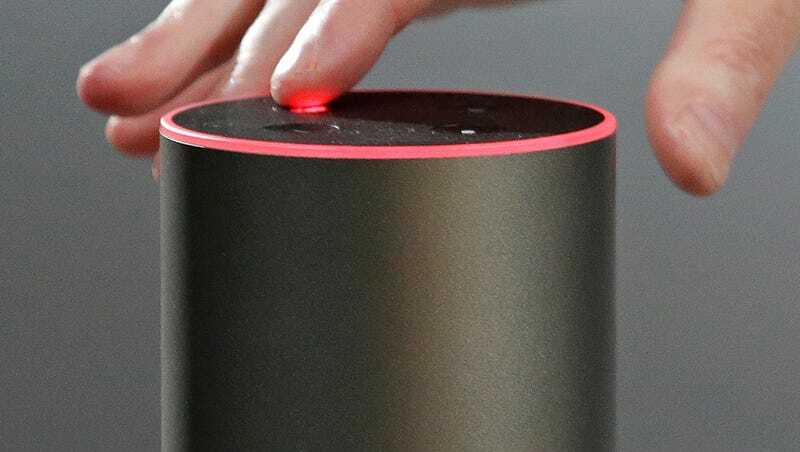 This isn’t the first time that prosecutors have eyed Alexa as a witness in a murder case. Last year, after initially refusing to comply with a subpoena for possible recordings in another homicide, Amazon ultimately acquiesced after the defendant agreed to let the company turn the information over. The charges were later dropped.